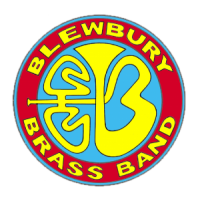 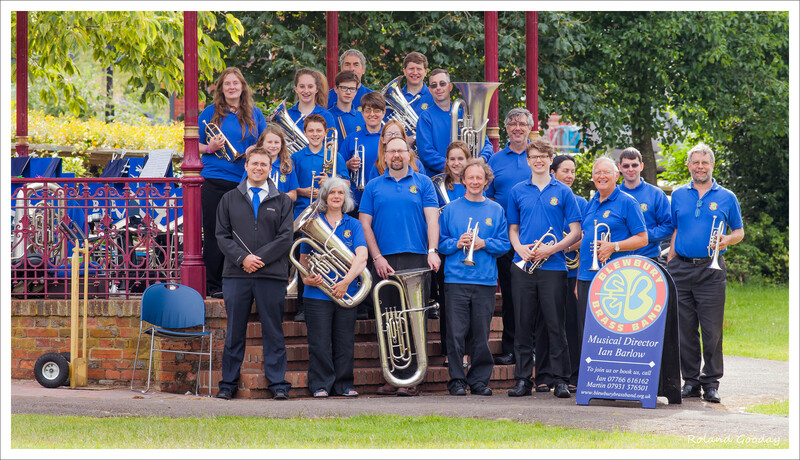 A small select ensemble of bbb members will play at the Waitrose Community Engagement evening from 7 o/c on Thursday 25 September 2014, at the Wallingford Town Hall. 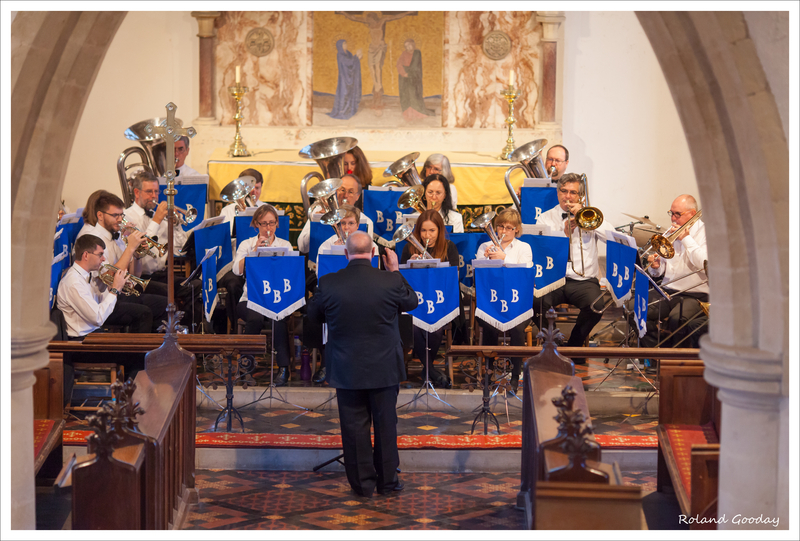 In part this is the band’s “thank you” to Waitrose and their Community Fund for making a £1500 donation to enable us to buy a much-needed Imperial tuba. 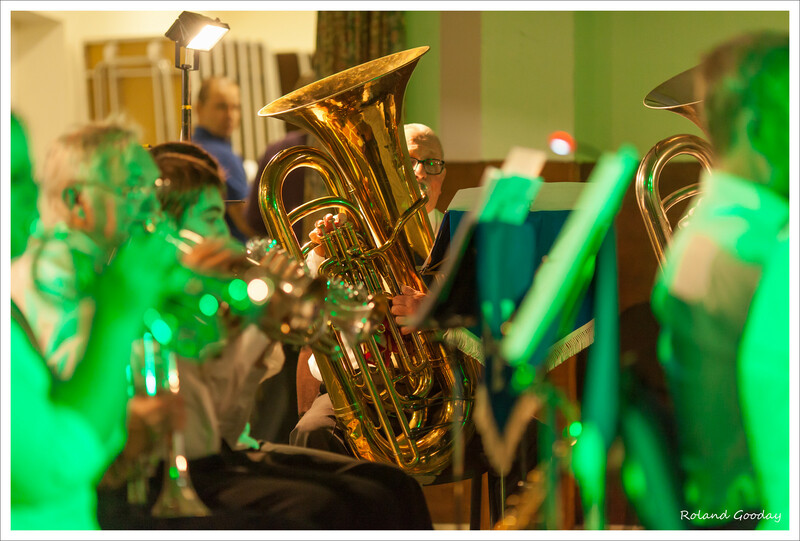 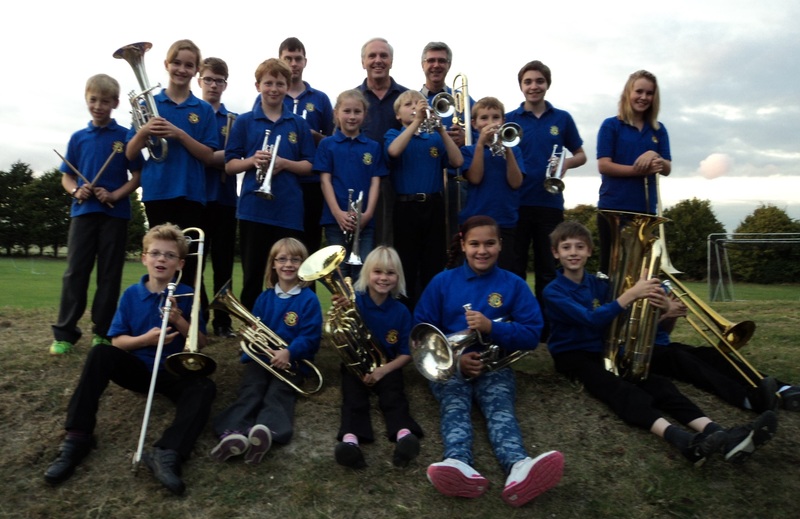 A wide range of brass ensemble music will be played – should be a fun evening!